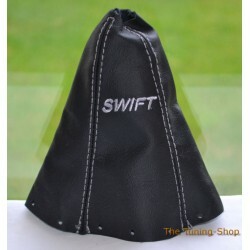 SWIFT There are 16 products. 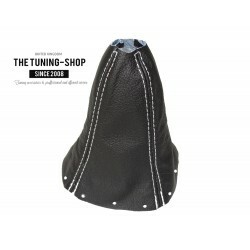 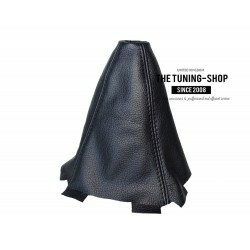 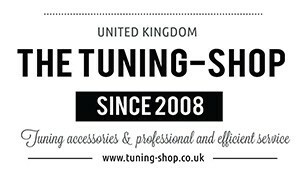 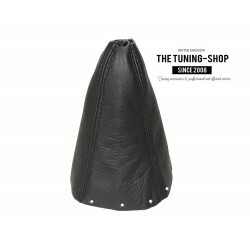 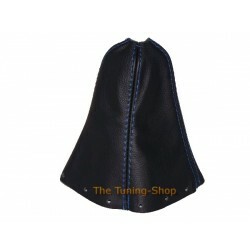 Brand new gear gaiter made from 100% genuine Italian leather SPECIAL EDITION! 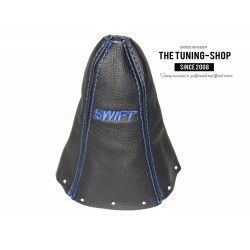 EMBROIDERED "SWIFT" Part compatibility: SUZUKI SWIFT (2005-2010) Transmission: Manual Leather Colour: Black Stitching Colour: Blue + Embroidery "SWIFT"
Brand new gear gaiter made from 100% genuine Italian leather SPECIAL EDITION! 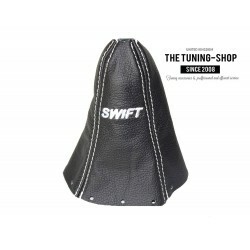 EMBROIDERED "SWIFT" Part compatibility: SUZUKI SWIFT (2005-2010) Transmission: Manual Leather Colour: Black Stitching Colour: Grey + Embroidery "SWIFT"
Brand new gear gaiter made from 100% genuine Italian leather SPECIAL EDITION! 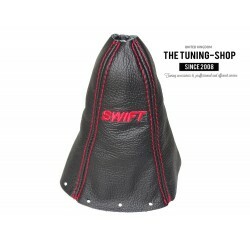 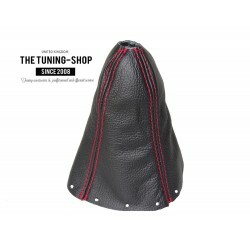 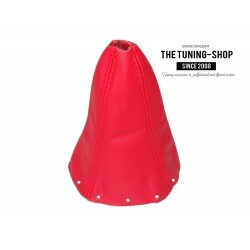 EMBROIDERED "SWIFT" Part compatibility: SUZUKI SWIFT (2005-2010) Transmission: Manual Leather Colour: Black Stitching Colour: Red + Embroidery "SWIFT"
Brand new gear gaiter made from 100% genuine Italian leather SPECIAL EDITION! 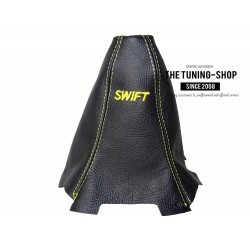 EMBROIDERED "SWIFT" Part compatibility: SUZUKI SWIFT (2005-2010) Transmission: Manual Leather Colour: Black Stitching Colour: White + Embroidery "SWIFT"
Brand new gear gaiter made from 100% genuine Italian leather SPECIAL EDITION! 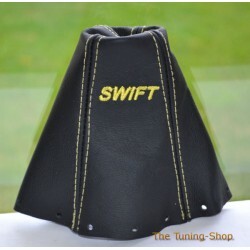 EMBROIDERED "SWIFT" Part compatibility: SUZUKI SWIFT (2005-2010) Transmission: Manual Leather Colour: Black Stitching Colour: Yellow + Embroidery "SWIFT"